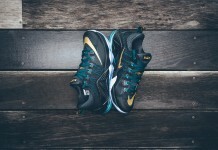 Nike Lebron 12 EXT "Tennis Ball"
The Nike LeBron 12 EXT “Tennis Ball” is an upcoming colorway in the Nike Lebron 12 EXT series set to release in August. 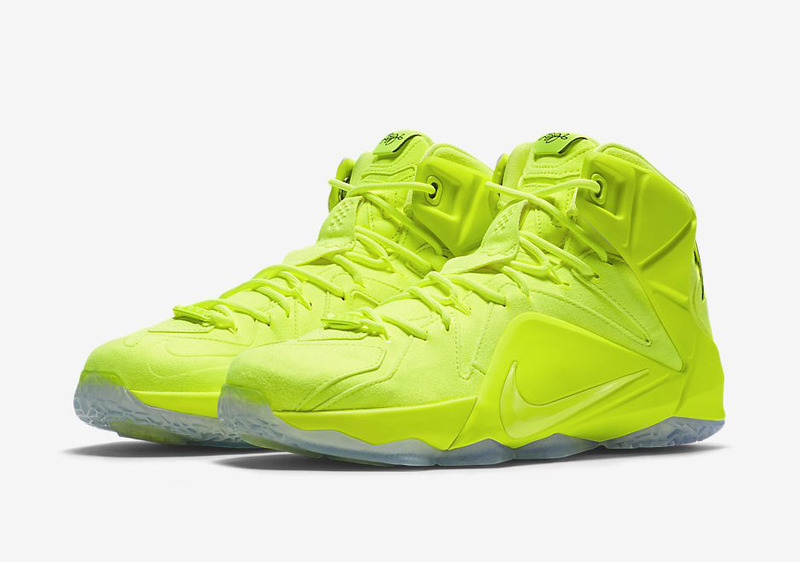 Last debuted on the Nike Lebron 10, The “Tennis Ball” concept returns just a few models later with materials similar to that of tennis ball felt. 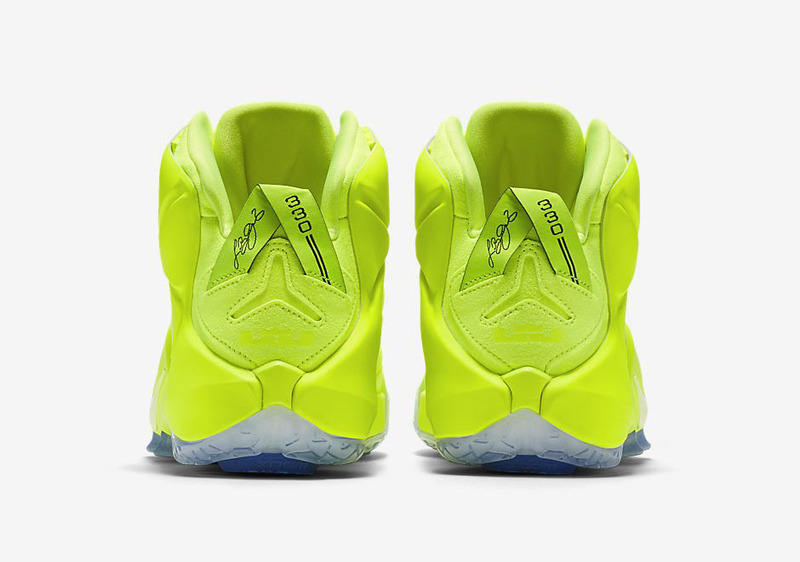 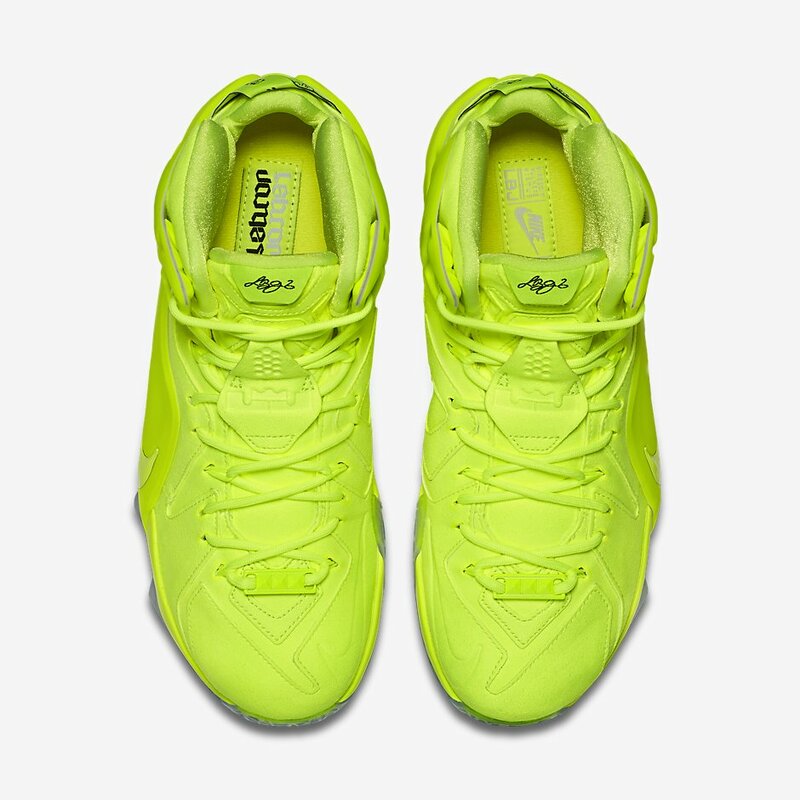 The colorway is Volt, while the rest of the shoe is accented with White and Black. 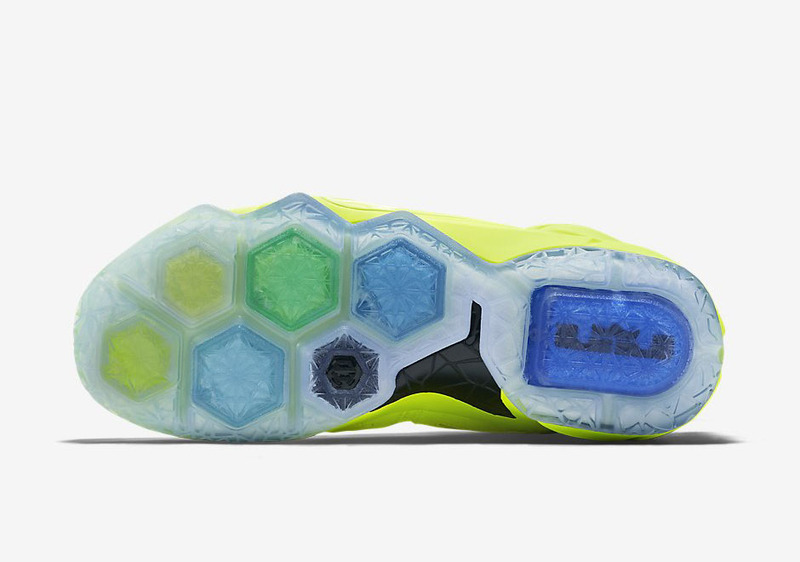 To top it off, the Lebron 12 EXT “Tennis Ball” sits on top of an icy outsole. 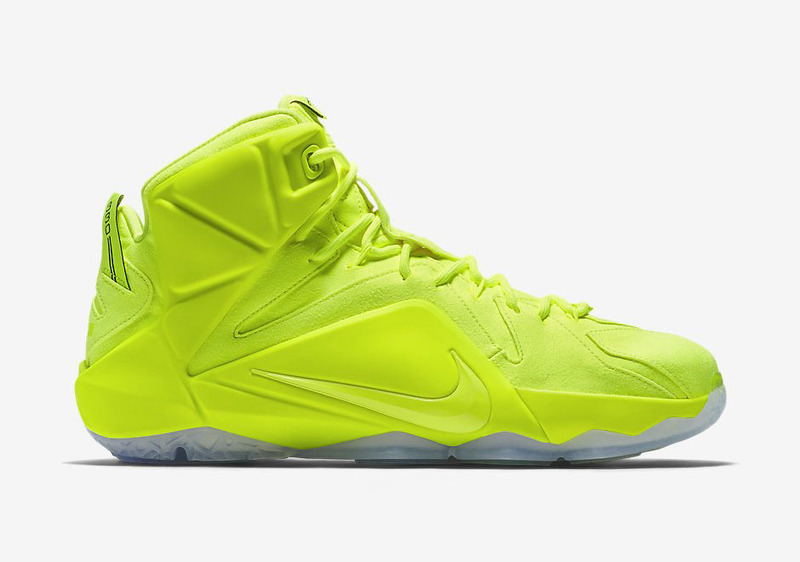 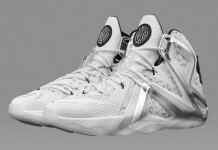 Look out for the Nike LeBron 12 EXT “Tennis Ball” Volt/Volt-White-Black on August 28th 2015 for a retail price of $250. 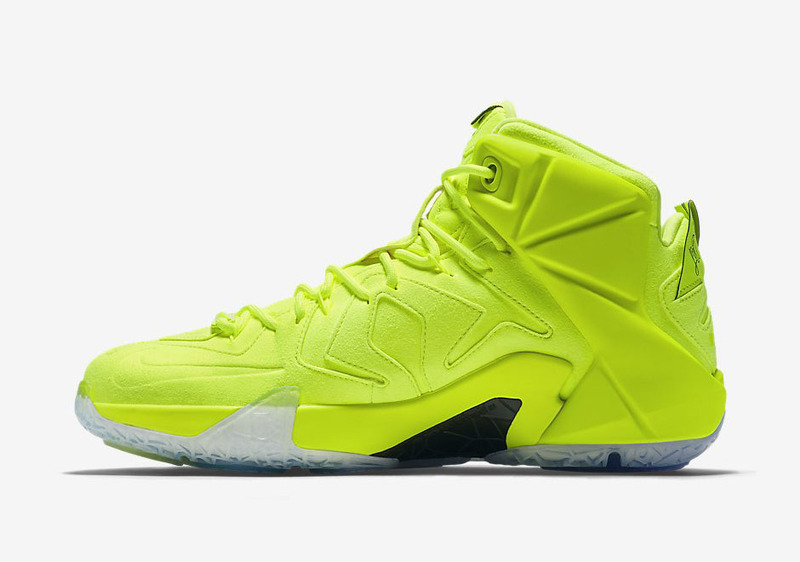 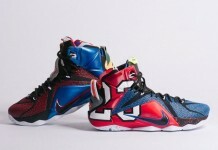 Let us know in the comments section if you’ll be scooping these up.